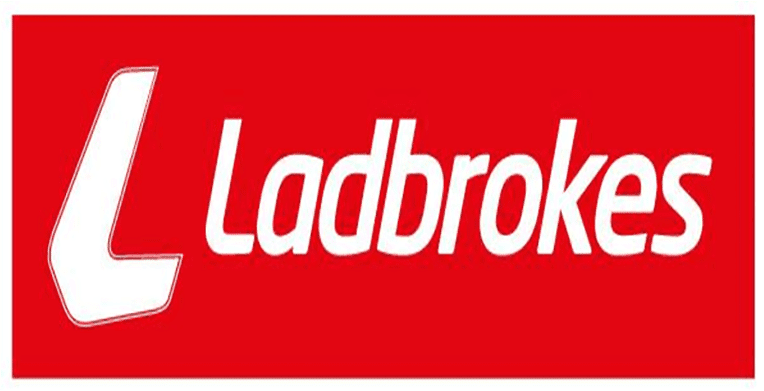 LADBROKES is one of the most prominent online bookmaker services in the United Kingdom, with the company choosing to enter Australia in September 2013. The Ladbrokes business dates back to the 1880s and has grown since its inception to become one one of the global leaders for online bookmaking. After more than 130 years of growth, Ladbrokes is now a prominent online bookmaker employing more than 15,000 people worldwide with business reaching into Belgium, Spain and Ireland. The Australian side of the Ladbrokes brand is regulated and licensed in the Northern Territory. Ladbrokes offers competitive fixed odd prices for all Australian and New Zealand greyhound racing events – allowing punters to snag some juicy odds at a secured price. Additionally, Ladbrokes also has a comprehensive blog for greyhound punters, offering free betting previews and wagering news for major greyhound meetings across Australia – ensuring you never miss out on picking a winner. Ladbrokes isn’t all about the dishlickers, with a wide range of racing and sporting betting opportunities. Punters can bet on thoroughbred and harness racing right through to a multitude of sports including AFL, baseball, basketball, boxing, cricket, golf, hockey, soccer, surfing and tennis. Because of its wide selection, there is bound to be a sport or race to tickle your fancy when having a cheeky bet. Many sports can be live streamed through the Ladbrokes site – all you need to do is log into or make your account, then make a deposit. 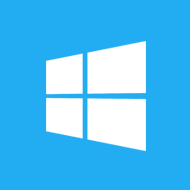 This then gives you access to live streaming such as Victorian horse racing and other sporting events from around the globe. For those thinking of joining up with Ladbrokes – they are about to make that decision even more tempting. Readers of Australian Racing Greyhound can claim a massive welcome bonus of up to $500^ to place on a greyhound event of their choice. Simply create an account and your initial deposit will be matched dollar for dollar up to $500 – effectively giving you $1000 to start betting with. Before depositing cash, make sure to contact Ladbrokes to ensure you can claim your free bet bonus, with the offer restricted based on various state legislations. 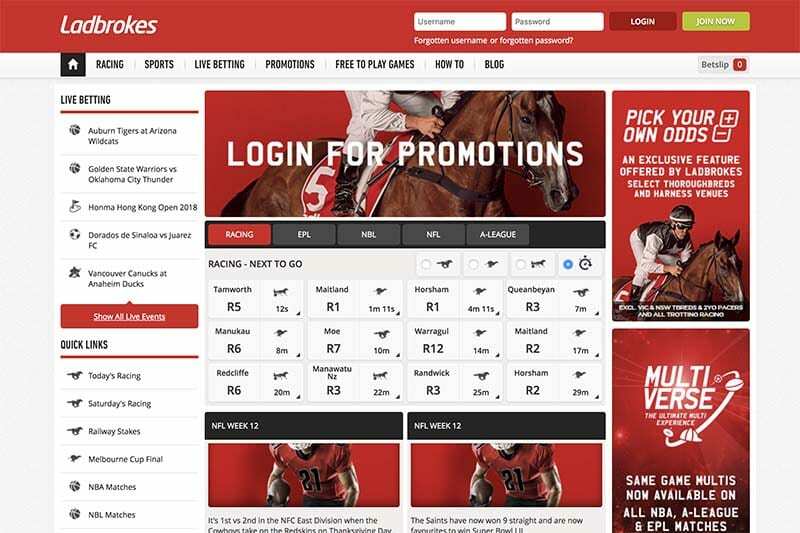 The Ladbrokes website is easy to navigate on your desktop or laptop, with clear tabs separating the various betting sections such as racing, sports and live betting. In addition to its desktop website, punters can have a flutter on the go anywhere, anytime, courtesy of the free Ladbrokes betting app which can be downloaded from the App Store on your mobile phone or tablet device. 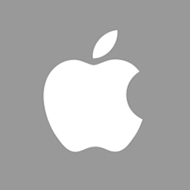 The app can be downloaded on both iOS and Android devices and is simple and fast to use – allowing you to place a bet quickly and efficiently. If you don’t want to download the app, you can also access the Ladbrokes website through the internet browser on your phone. Even though it is not as fast as using the app, it is still a good betting experience as the website has been specifically optimised to function well on the smaller phone or tablet screen. There are numerous deposit and withdrawal methods available through Ladbrokes, making it possible for anyone to have a bet. Below we have outlined the most common and simple ways to transfer money to and from your Ladbrokes betting account. Credit/Debit Card: The most popular way of depositing into your betting account is via your credit card, such as a Visa or MasterCard. When using this method, funds instantly appear in your account, allowing you to start wagering straight away. As for withdrawals, Ladbrokes customers can order their own Ladbrokes Visa Card where you transfer your winnings onto the card which you can then use to make purchases or withdraw cash like a normal credit card. This allows punters to access their winnings straight away, rather than having to wait. Bank transfer: While funds generally takes at least one business day to appear in your account, another way of depositing funds is via direct bank transfer. This is also the most common way of withdrawing funds, with money transferred into your bank account – however once again this can take a couple of days to clear. POLi: A real time debit system which deposits funds into your betting account straight away. This service is open to Australian and New Zealand customers and is both confidential and secure, with transfers happening through the website of Ladbrokes itself. 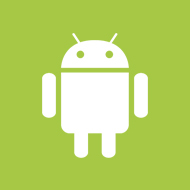 You can process POLi payments from your PC, mobile phone or tablet. Ladbrokes has a dedicated support team to make your betting experience as positive as possible. ^^ Bonus terms: *NEW CUSTOMERS ONLY. EXC NSW, SA, WA & VIC. TURNOVER REQUIREMENTS APPLY. PROMOTIONAL T&CS APPLY & AVAILABLE ON WEBSITE.